We treat people of all ages. We love families and love seeing the whole family coming to the dentist together. We endeavour to look after your families just like family. 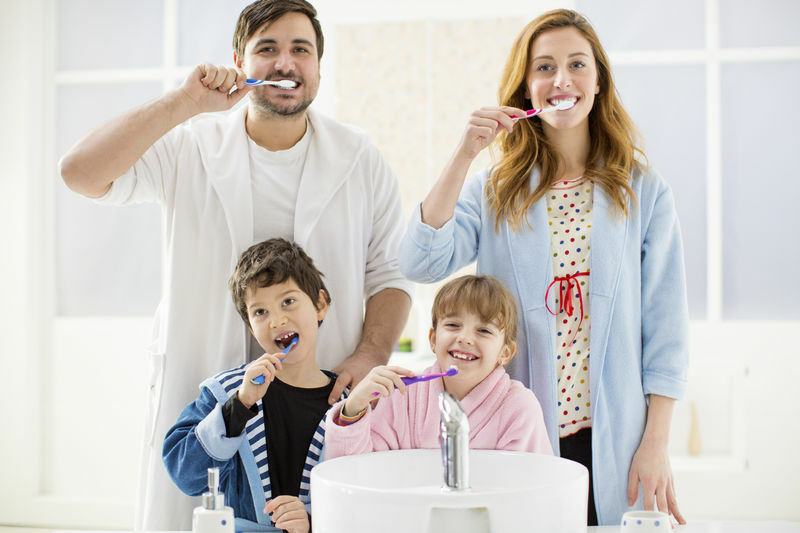 Here at Tooth Heaven, the staff and dentists look forward to seeing the family grow in the years to come. Schedule an Appointment with your Tooth Heaven Dentist today!